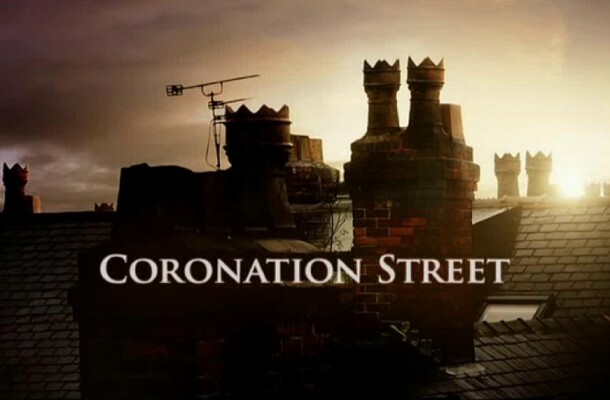 A number of stars from Coronation Street—the popular British television soap—were caught in a product placement sting after they tweeted about fake products, which were given to them as celebrity perks. The four actresses were give free items by Puttana Aziendale, which is a fake company, on the condition that they post social media messages about the products they received. According to reports, the celebs breached the Advertising Standards Authority guidelines—which stipulate that sponsored messages need to be clearly marked to avoid deceiving consumers. However, a representative of Coronation Street claims that the allegations are false. The sting operation, which was organized by Channel 4, is part of an investigation into tweets which may have broken ASA rules and regulations. Puttana Aziendale participated in an event, where they gave celebrities free products in exchange for online publicity. The company handed out numerous products, including skin products and healing bracelets. Brook Vincent, Krissi Bohn, Cherylee Houston, and Sinead Moynihan failed to explicitly mention that they received the freebies in a corporate event. As of press time, Channel 4 has failed to issue a statement about the issue.